As March Madness nears its all-consuming climax, a less widely noticed kind of intercollegiate competition is forcing students to churn endlessly through the higher-education system, wasting their own—and taxpayers’—money. In this game, the players score but it doesn’t count. That’s what happens when students earn academic credit at one university or college, then try to transfer to another, which won’t accept it—even within the same states and systems. The result is that they end up spending far more time and money trying to finish their degrees, assuming that they even stick around to bother. It’s a spectacle that may not have gotten as much attention in the past as NCAA basketball, but fed-up policymakers are starting to push for changes in the rules. “One of the most common complaints a legislator gets from a constituent about higher education is, ‘My credits don’t transfer,’” says Davis Jenkins, senior researcher at Teachers College, Columbia University, who has studied the issue. That’s because the problem is as costly as it is unnoticed. When these students’ credits don’t transfer with them, they churn, seemingly endlessly, in college, piling up debt and wasting time repeating the same courses. It now takes full-time students, on average, 3.8 years to earn a two-year associate’s degree and 4.7 years to get a four-year bachelor’s degree, according to the advocacy organization Complete College America—further increasing the already high cost to families, and, at public universities, states. Only 61 percent of full-time students who set out to earn a four-year bachelor’s degree manage to do it within even eight years, Complete College America reports. Part of the problem is that public universities are largely funded based on their enrollment, not on whether students actually graduate. So while an institution has a financial incentive to take transfer students to fill seats left vacant when other students drop out, it may not have a financial incentive to help them successfully finish college and move on. 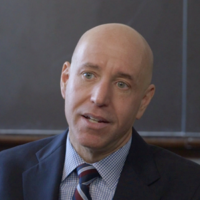 “I don’t want to suggest that all that people are doing here is this cold calculation of costs and benefits, but there haven’t been explicit incentives to get the students out of there,” says Michael Lovenheim, a professor of policy analysis at Cornell who also has studied the transfer process. Experts say the difficulty of transferring credits is a major reason students stay in college for so long. On average, students now accumulate—and pay for—a wasteful 80 credits toward associate’s degrees that should require only 60, and 136.5 for bachelor’s degrees that need only 120, Complete College America says. Take Karen Hernandez. She started at St. John’s University in New York and transferred after a year and a half to Nassau Community College, where, after another year and a half, she received an associate’s degree. Then she moved again, to Columbia University, where she hopes to earn a bachelor’s degree in art history and human rights. The first time Hernandez switched schools, only 27 of the 36 credits she had earned and paid for transferred. The second time, 55 credits transferred, out of 63. That means Hernandez lost 17 credits—and that, after three years in college, she is facing at least three years more to get a degree that is supposed to take a total of four years. “It has definitely prolonged my educational career,” says Hernandez, 23. But university faculty at some institutions often question the quality of courses taught by university faculty at others. Even where transferring credits is possible, it can be extraordinarily complicated and misunderstood. For example, while some credits from one school may be accepted by another, they may not count toward a major, something students often don’t find out until after they’ve transferred. A study in Texas found that students sometimes didn’t even learn if their credits were accepted until as long as four months after they transferred to a new school. Improving the advising process costs money, however, and forcing students to go through it—even if it’s for their own good—can be risky. 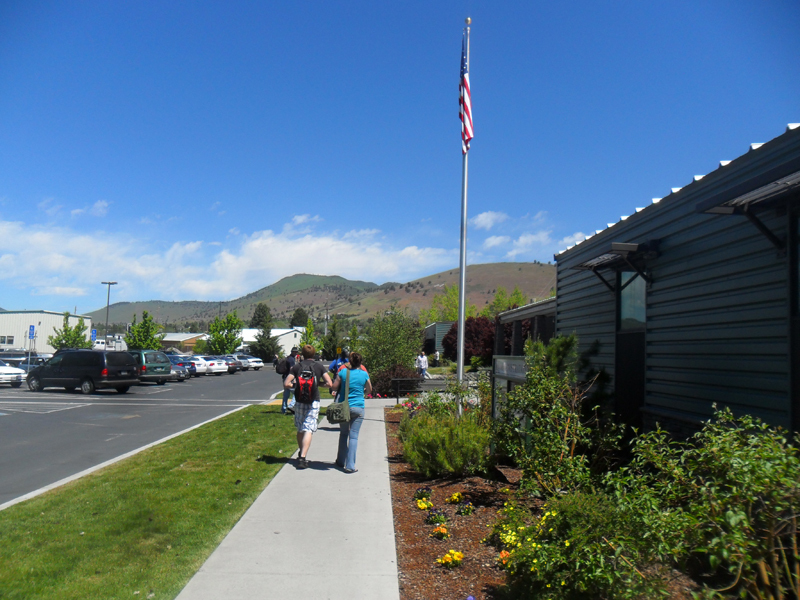 When Klamath Community College in Oregon made orientation and advising mandatory, its enrollment fell 20 percent, costing it about $800,000 in state funding, the college’s president says. Tired of waiting for universities and colleges to solve the problem, several state legislatures are now stepping in to impose reforms from the outside. Florida has a statewide transfer policy guaranteeing that students who complete associate’s degrees at community colleges in that state can transfer all their credits to its four-year public universities. Legislators in Arkansas, Arizona, Kentucky and Tennessee have ordered similar changes. But problems remain. It took Florida 10 years to bring its universities and colleges into line on transfer credits, for example. An analysis by a technical college in North Carolina found that only one of its English courses was accepted for core credit by all 16 of that state’s public universities. And some legislative efforts to make universities fix the transfer process have slammed up against the culture of competition. Almost three years after California legislators demanded that anyone who earns an associate’s degrees at a community college be guaranteed transfer into the California State University system, for instance, students in two-thirds of all majors still don’t qualify, college and university officials there concede. The Campaign for College Opportunity, which pushed for the legislation, blames the California State campuses for being reluctant to accept community-college credit.